Sydney-based independent software vendor (ISV), Momentum Cloud, is set to create almost 100 jobs over the next five years, after being offered a helping hand by the NSW Government. 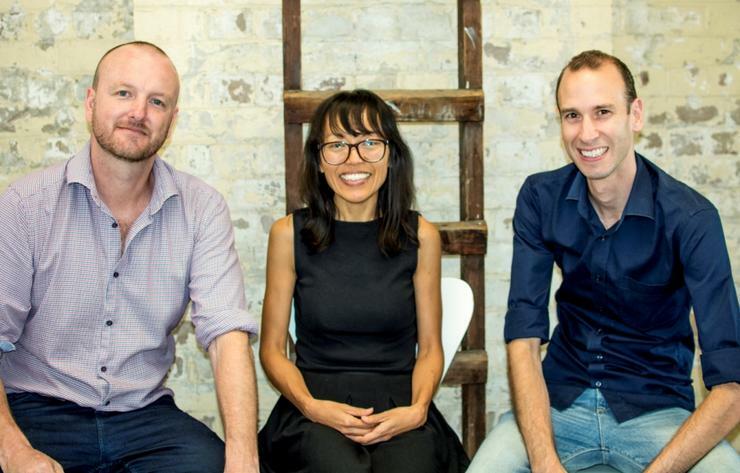 The Surry Hills-based company has received an Accelerating Growth Loan from Jobs for NSW in a bid to help it build its marketing and sales capacity while capitalising on a “global opportunity”. Momentum Cloud has built a name for itself in the local market thanks to its student information management system offering and, more recently, to its Goalhub online learning management platform. The Goalhub offering, which is essentially a cloud-based goal-based coaching and mentoring platform, is now in 500 schools, two universities and a number of Government agencies, including the Department of Family and Community Services and Department of Education. The software company, which partners with Australia infrastructure-a-as-service (IaaS) provider, OrionVM, for its cloud hosting, plans to use the injection of funds provided by the loan to build out its Goalhub solution, along with the broader ecosystem of partners through which it will offer the platform. It is thought that the development of the platform will lead to roughly 95 new jobs, both internally and externally, as well as within the solution’s broader delivery ecosystem. Specifically, the company will look to expand the use of Goalhub by small to medium enterprises, schools and government organisations across Australia and in the US and the UK over the next six months. According to Momentum Cloud co-founder, Aaron Hughes, the company was founded to provide the market with research-backed tools to support learning and performance management on a cloud platform. “We wanted to provide a new level of thinking and a more modern suite of tools for schools and we have been evolving our platform to arrive at the goal-based coaching and mentoring platform,” Hughes said. “Goalhub now supports all organisations to align their organisational purpose and goals with an individual’s goals while empowering the individual to achieve their best. “Jobs for NSW’s support has given us a solid launch platform to enable us to grow our business nationally and internationally,” he said. Jobs for NSW, in partnership with First State Super and Roc Partners, previously made a pledge to invest $150 million in the GO NSW Equity Fund providing high potential companies with access to suitable equity capital. Accelerating Growth Loans are direct loans from Jobs for NSW for emerging fast-growth small and medium-sized enterprises (SMEs) that are scaling quickly and creating jobs in NSW.